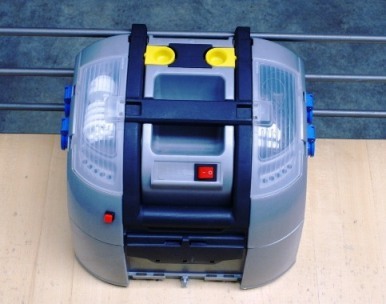 The CSP-energy mobile carrying case is of great importance to disaster-stricken areas of energy supply. The system will also have several advantages, the main beneficial feature of the mobility itself, since that location moments to install and can be installed in different circumstances. The reason the operation is already used in generator systems adapted in order to increase performance, only the outputs must be connected to the device and adds the sync signal generator and the output of the equipment and batteries in the charger will start uploading feature. Other advantageous features of the operating system is also seen as a device to regenerate used batteries in each cycle, thereby used batteries have longer life cycles. The operating time of up to several times the number of cycles as well. 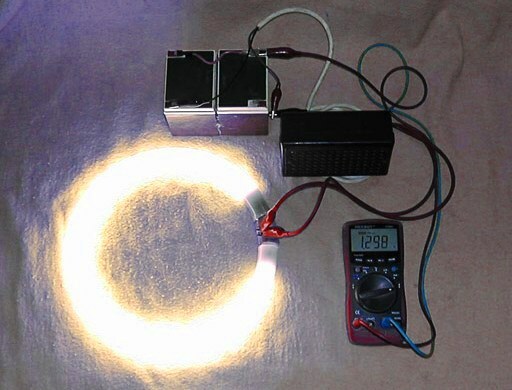 The CSP-sun fluorescent plasma using the new and spent fluorescent lamps nemgázosodott but it can also operate 30-50% more energy savings. The system will also have several advantages. Main beneficial feature of the tube is already spent on works operates at frequencies higher than the fluorescent tubes should not hurt the eyes because there is no flicker, the operating system is also seen as cold cathode processes. Simpler configuration uses less material, the operating time up to 100 thousand hours of operation as well. OUTBACK CSP-BUILDING SYSTEM USING CONVERTER. The CSP developed converter system outback also have several advantages. The main beneficial feature of the operating system is also seen as ensuring the transfer time without AC power for consumers for the termination of the network, thanks to a special switching technique for 20 to 25 -% depending on the energy can save consumers. Another positive feature is that the batteries continually regenerates coated with each cycle, and consumers Any user is generated transients. 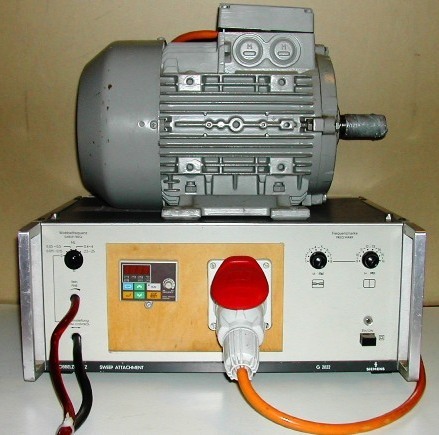 3-phase LIFT 24V-S engine running on batteries, the 3-phase converter to CSP. The 3-phase converter CSP-driven elevator motors also have a number of advantages. Main benefits feature is also evident in the propulsion system, a special thanks to drive 30-40% energy saving, works even when there is no power supply. Another positive feature is that the movement of the elevator produces energy to recharge the batteries. 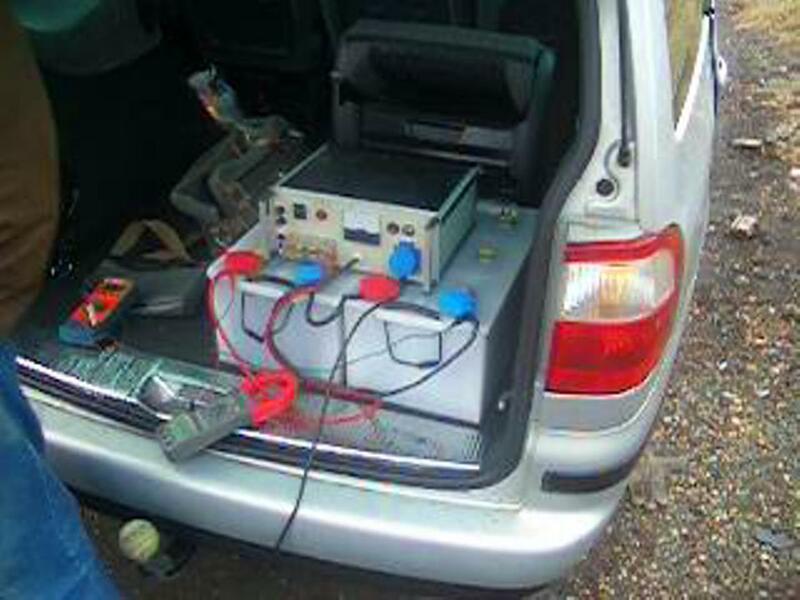 CSP CONVERTERS powered electric car. 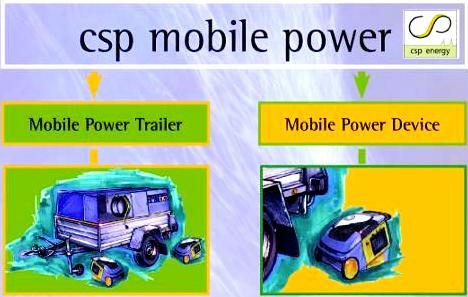 The CSP converter powered electric car also has many beneficial properties. Main benefits property that is already reflected in the propulsion system. 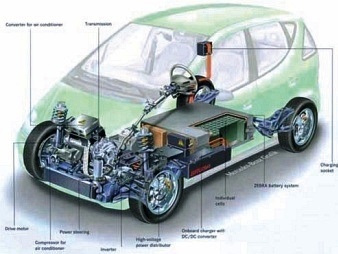 Another positive feature is that the car the movement also produces a charge of energy. The CO and fuel-project is that the fossil energy, exploding engines release of harmful substances is reduced to near zero, the device can be used to consume low, but the engine will not fall, but rising. 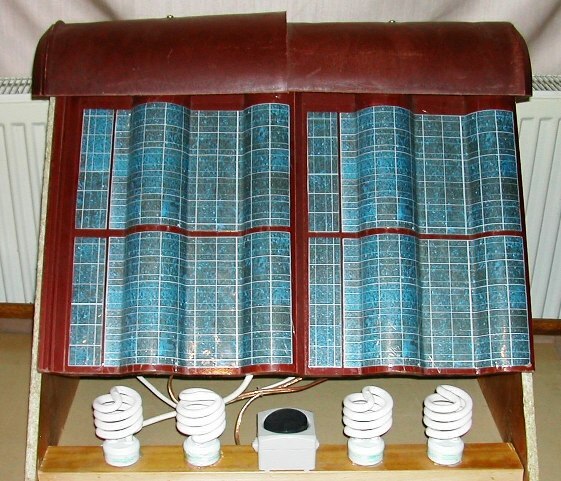 Plasma solar lamp project is to collect solar energy stored in batteries and during the night, provide energy-saving fluorescent-based CSP collectors. 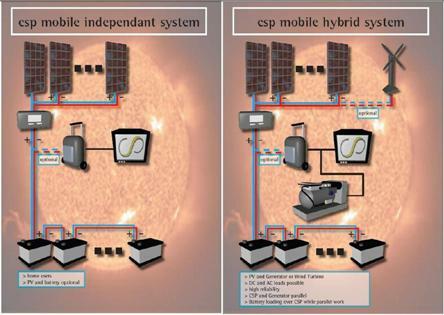 HYBRID CSP system, Hybrid Generator. The CSP hybrid system might increase the power generators, will be a multiple of the starting current, much less fuel used in the operation, and life will multiply. Much higher starting torque. The hybrid generator means that the CSP-converter and an output of fossil energy, generator output, is connected in parallel. The CSP converter application in cold fusion, production, heating and electrical energy produced with low energy investment. The cold fusion is available to low-energy released by hydrogen in the water, and then incinerated, the stored water for cooling and an explosive-driven generators and propulsion engines, which We produce voltage. 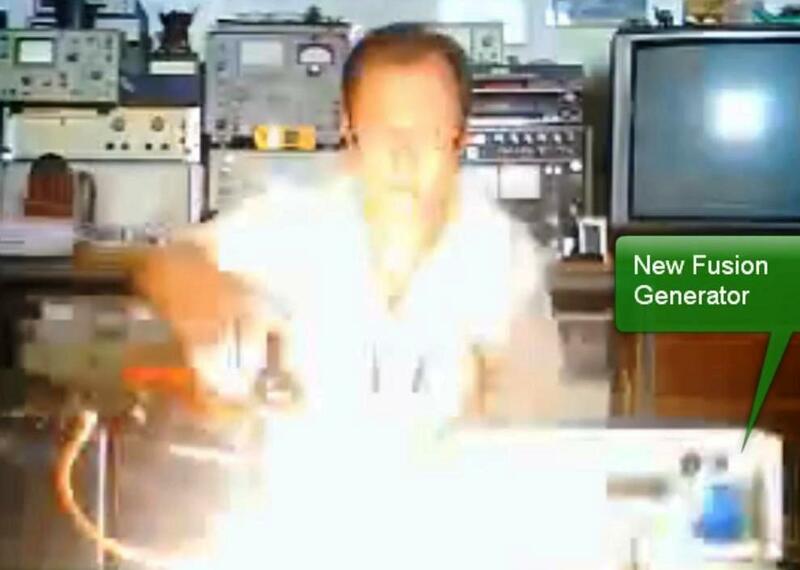 USE LIVE ON AIR PLASMA GLASS allegation. 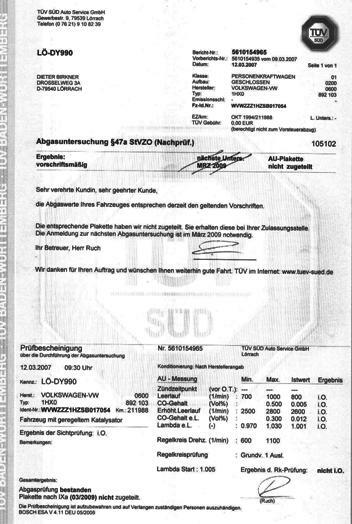 The CSP converter application in air, wet sand with a small bottle of a statement of energy investing. 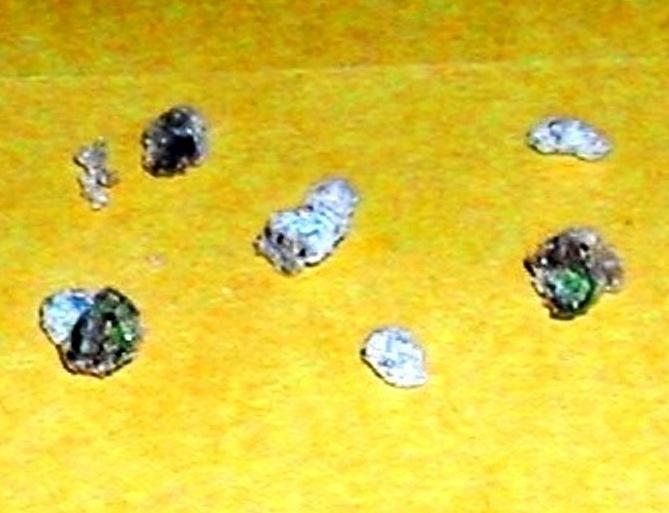 The CSP converter, the wet sand we draw an arc, and high temperatures of glass-drops are formed. Commit FLOW NIGHT AND DAY TO USE. The night-time power converter to charge the batteries of the CSP through and the full use of the power plant, consumer use to operate, thus using our current rate of HUF 25 50-Ft-os instead of electricity, thus the electric costs are close to the halved. 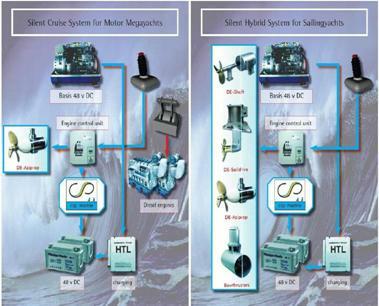 ELECTRICAL CONVERTERS CSP powered vessels. The CSP converter driven by a 3-phase 4kW-inch 1400 rpm and 26 Nm-s torque motor, and the picture 1500 kg and was used to drive the hull. This drive for more than 5 km / h has been achieved.. The Solar Roofing TRIALSUN HYBRID MODULE PROJECT. 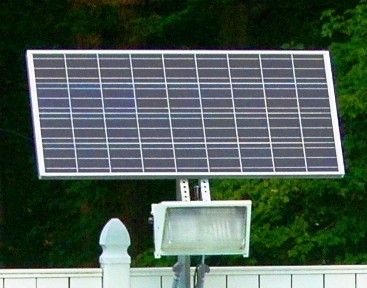 The device is TRIALSUN HYBRID means that a device is integrated into a solar cell, the CSP-converter, and battery. It was created TRIALSUN-hybrid solar roof module with a terminal voltage of the output generated 230 Vs.